As we reported earlier two levels of Russian courts have recognised and enforced a High Court judgment on the basis of reciprocity. Now in a ruling released on Friday a three-judge panel of the Supreme Commercial Court refused the respondent’s petition to have these decisions reconsidered. The panel’s ruling restates the lower court’s position that the principle of reciprocity and international comity can serve as an autonomous basis for the recognition and enforcement of foreign court judgments. 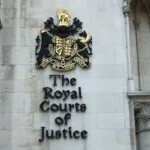 However, the panel also repeatedly stressed that the respondents had unequivocally agreed to the jurisdiction of English courts and never contested it. 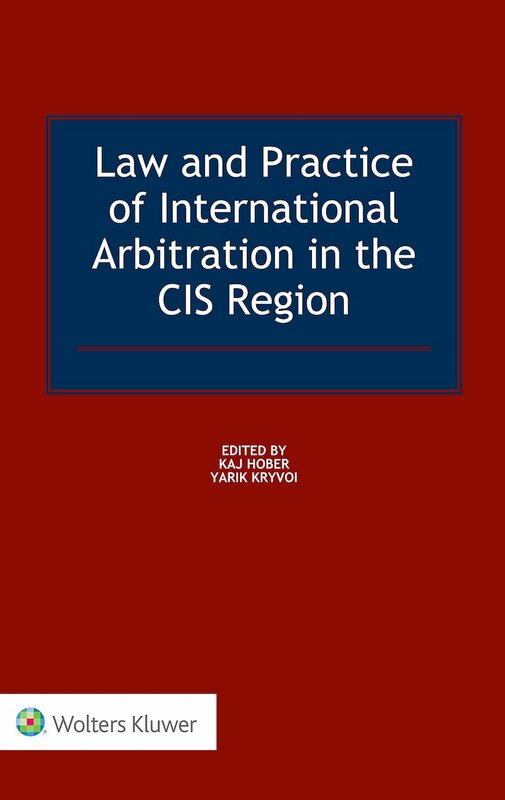 This may be an important reservation for future cases dealing with the enforcement of foreign judgments in Russia. The panel also extensively dealt with the respondents’ argument that the enforcement of a RUR 23,000,000 costs order against it would be contrary to Russian public policy. 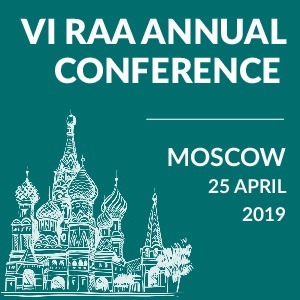 The panel explained that in deciding whether these costs were excessive one should look at legal costs common in English litigation and not costs normally awarded by the Russian court. More importantly, it concluded that in order to consider the respondents’ argument it would need to engage in a substantive review of the foreign judgments, which is not permitted at the enforcement stage. The facts of the case are described in more detail in our previous post. In essence, Boegli-Gravures S.A., a Swiss patent owner, sued Darsail-ASP, a Russian company and its principal for breach of patent in the English High Court. The court granted this claim and awarded costs against the respondent. Boegli then applied for the enforcement of the judgment in the Russian Federation. Recognition of the English court’s judgment, and recognition and enforcement of the orders shall be granted on the basis of principles of international comity and reciprocity, which are a part of the legal system of the Russian Federation. 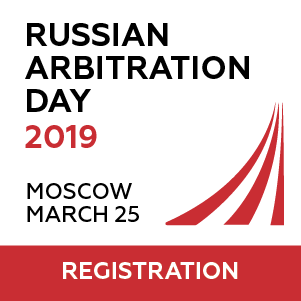 The courts have taken into account the approach of the Supreme Commercial Court of the Russian Federation towards the interpretation of the principle of international comity. The principle of international comity requires states to treat a foreign legal system with courtesy and respect, while the principle of reciprocity envisages mutual respect by the courts of different states of the results of each other’s activities. The respondents argued that enforcement of the costs orders against them would be contrary to public policy because the costs were excessive. The panel dismissed this argument on a number of grounds. First, it noted that the respondents never contested the jurisdiction of the English courts and hence should be deemed to have accepted the rules of the English court system including the costs that may be involved. Second, the panel noted that by engaging in operations abroad the respondents undertook all risks arising out of such operations including the risk that they may be sued in foreign states and then have costs awarded against them. Third, the respondents’ argument that the costs were disproportionate to the amounts usually awarded in litigation before the Russian courts was misguided. According to the court, the proper comparison for assessing excessiveness is as against costs usually awarded in English proceedings. Finally, the panel explained that to assess the reasonableness of the costs awarded one needs to consider all the circumstances of the case. This however requires a substantive review of the foreign court judgment in question which is not permitted at the time of its enforcement by a Russian court. 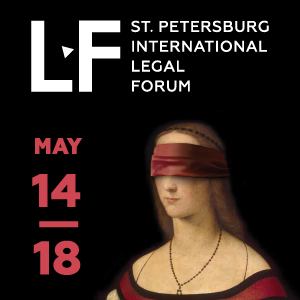 At least three more cases concerning the enforcement of foreign court judgments are currently pending in the Russian courts. On 13 June 2012 the Moscow Commercial Court recognised a judgment of the High Court of Ireland by which certain assignment agreements were voided (case No. А40-56571/2012). The court relied on the 1988 Decree of the Supreme Soviet which arguably warrants recognition of foreign court judgments even where there is no treaty providing for their enforcement. However, the court also relied on the principle of reciprocity as the basis for recognition. An appeal is now pending before the Moscow Circuit Commercial Court. On 16 August 2012 the Moscow Commercial Court will consider another application for the recognition and enforcement of a default English High Court judgment (case No. А40-88300/2011). This application comes before the court after the Moscow Circuit Commercial Court quashed an earlier decision which refused to recognise and enforce the judgment citing lack of a treaty. Yet another application dealing with the recognition of a French court judgment will come before the Moscow Commercial Court on 3 September 2012 (А40-130760/2011). There the court had already refused to recognise the judgment holding that it would contradict an English court judgment which was recognised earlier. 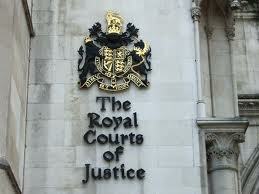 However this decision was quashed on appeal. The lower court was instructed to consider not only whether there is a contradiction between the judgments, but also whether a French judgment may be recognised in the absence of a treaty. The full text of the ruling of the Supreme Commercial Court is available here (in Russian). 1 Comment on "Green Light for Enforcement of a High Court Judgment in Russia"